Garden of Memory is a sweet contemporary romance novella. Anna Bennett visits Monferinna to escape her controlling uncle and to discover if the garden in her dreams is real. Instead, she discovers a handsome prince with more than a passing interest in her. Could he be the man of her dreams? Writing your first novella and having it accepted for publication can be an intimidating process. Sometimes all that is needed is someone to cheer you on. Although Elizabeth provided some informal editing, her main role was one of writing coach. She helped Ms Bell to set reasonable goals and made sure to hold Ms Bell accountable for meeting them. By calling on her own experience as a published writer, Elizabeth was able to provide support throughout all stages of the publication process. 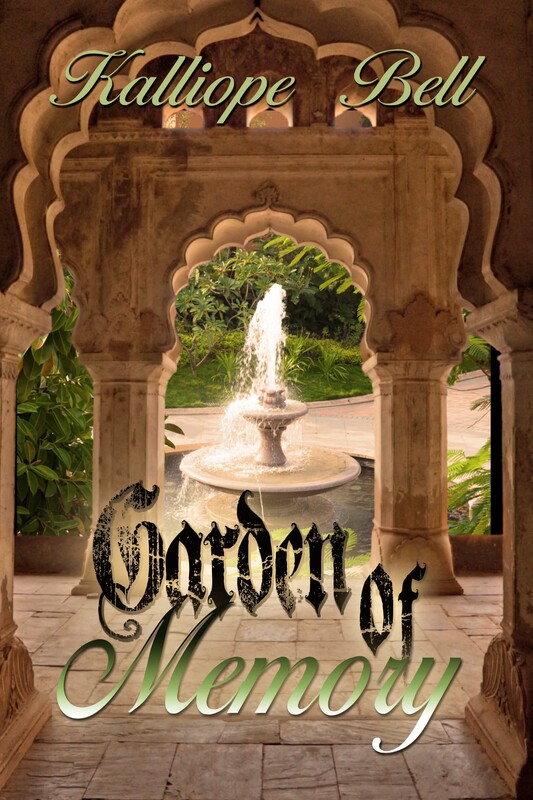 Garden of Memory is available in Kindle format on Amazon.